This Strategic Plan sets out our vision, strategic directions and goals for 2017 to 2020. 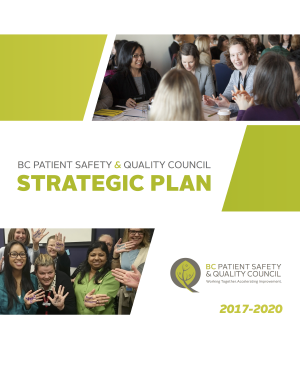 It represents the collective work of the Council and is guided by input received from members of BC’s patient safety and quality community. 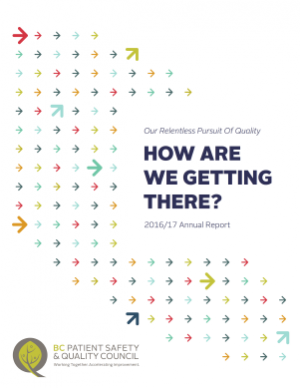 This report outlines our activities and accomplishments in our most recent fiscal year (April 2016-March 2017).